Roadtrip! 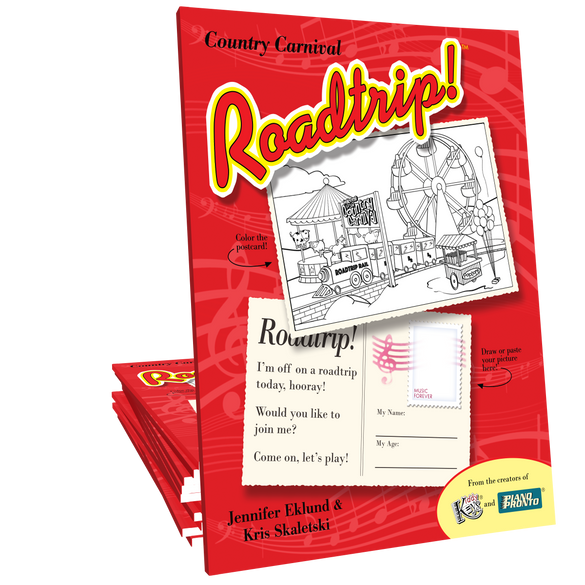 Country Carnival is a primer level method book for very early beginners ages 4 and up. 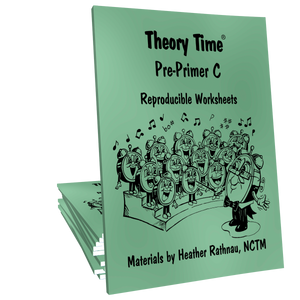 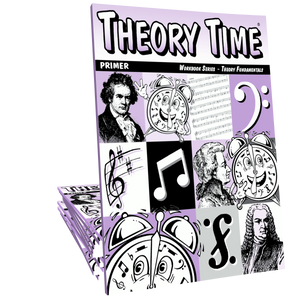 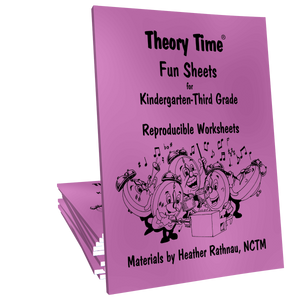 This multi-key approach offers eighteen original songs that can easily be taught by note, rote, or number. 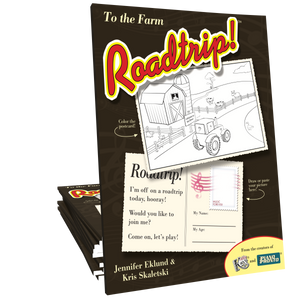 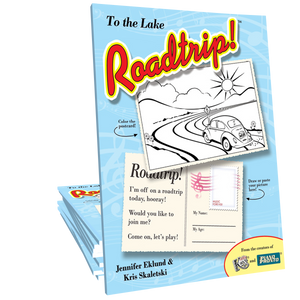 Students master basic music fundamentals while creating a musical memory book that becomes a keepsake item to commemorate piano lesson journey.